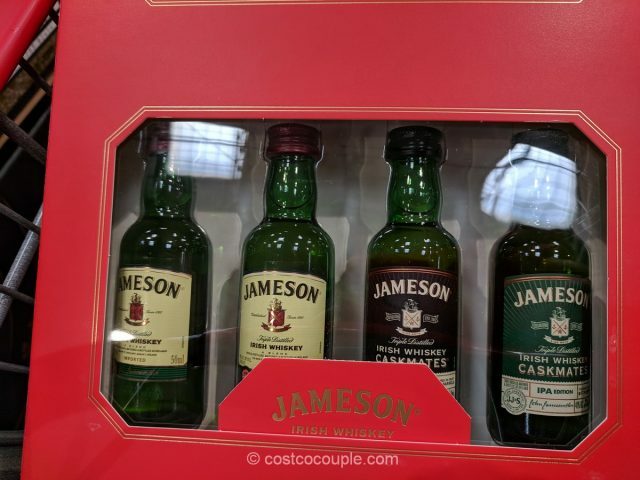 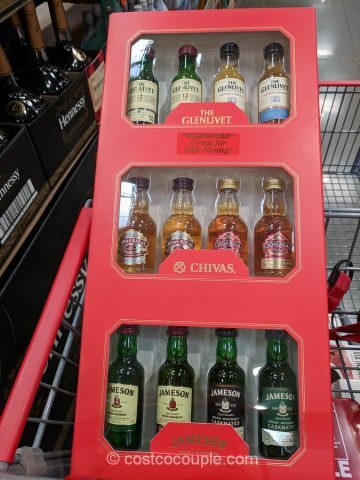 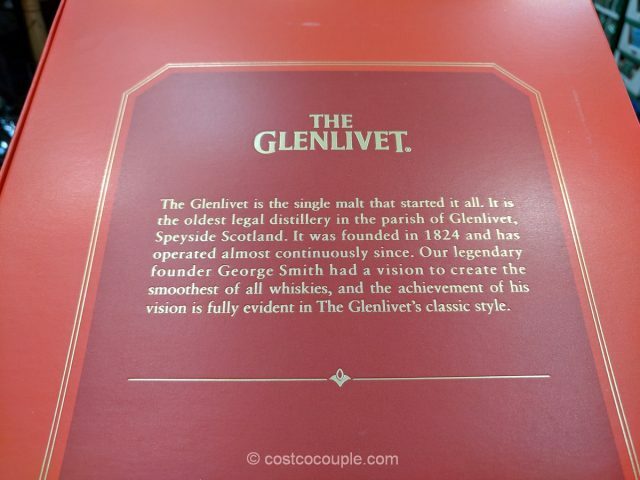 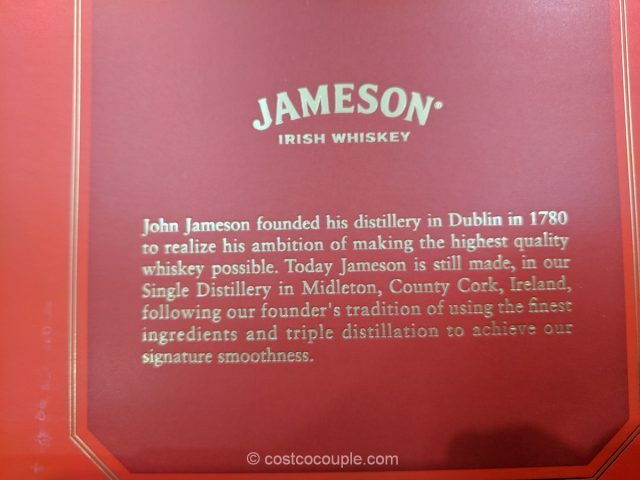 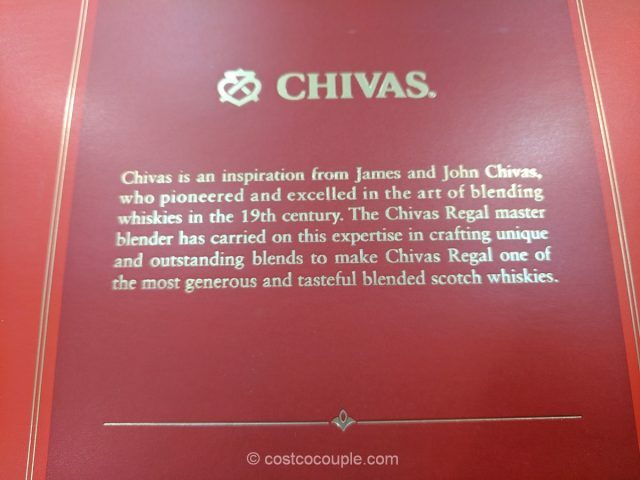 The Whisky Gift Set is a great gift for anyone interested in tasting a variety of brands of this alcoholic beverage. 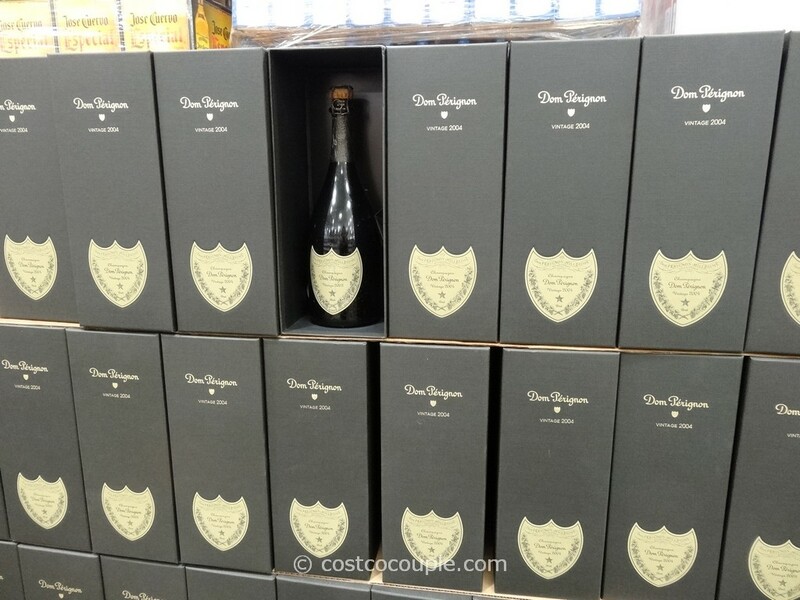 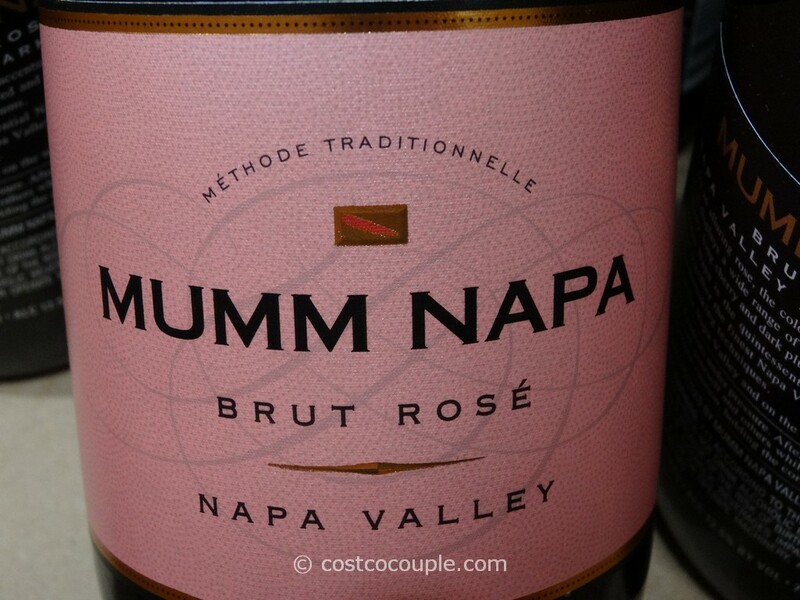 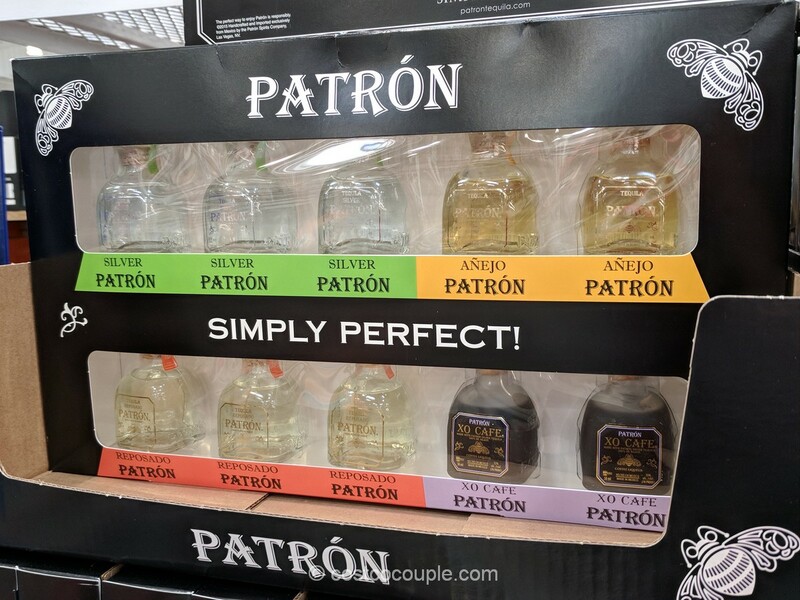 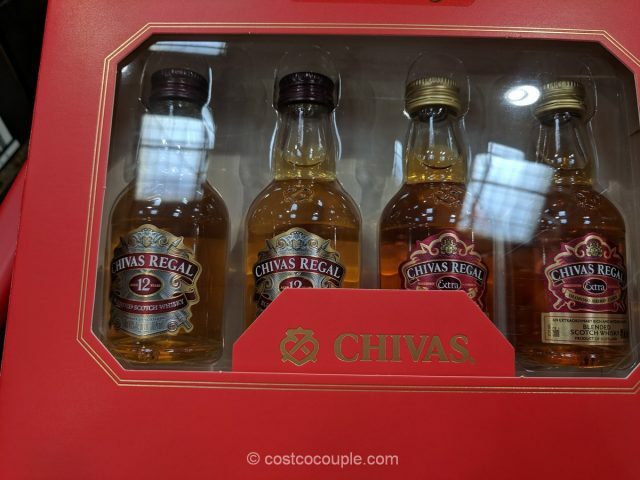 There are 12 mini bottles, each with 50 mL in a box. 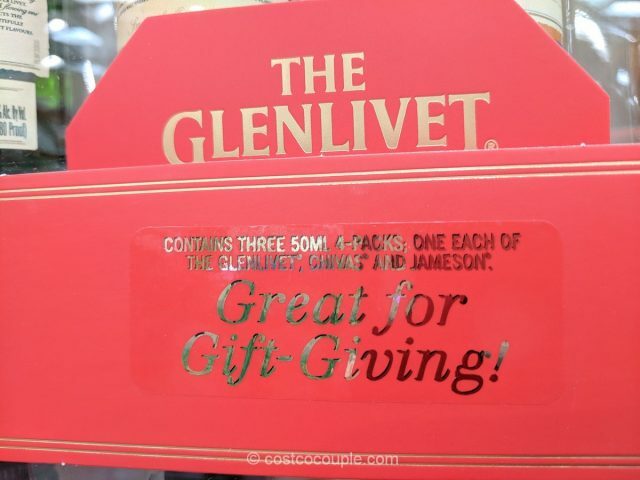 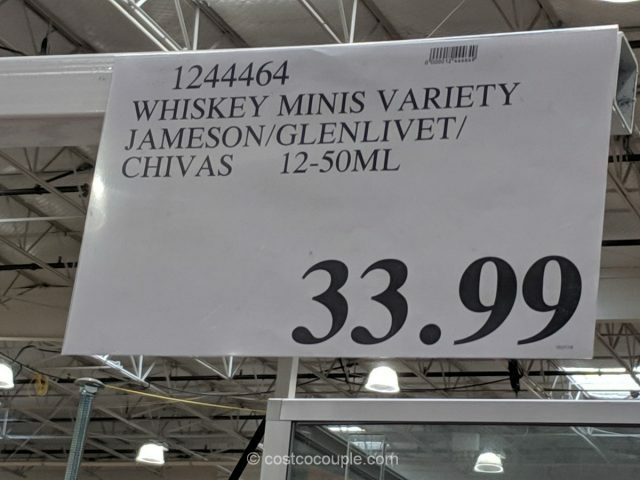 There are 4 each of The Glenlivet, Chivas and Jameson. 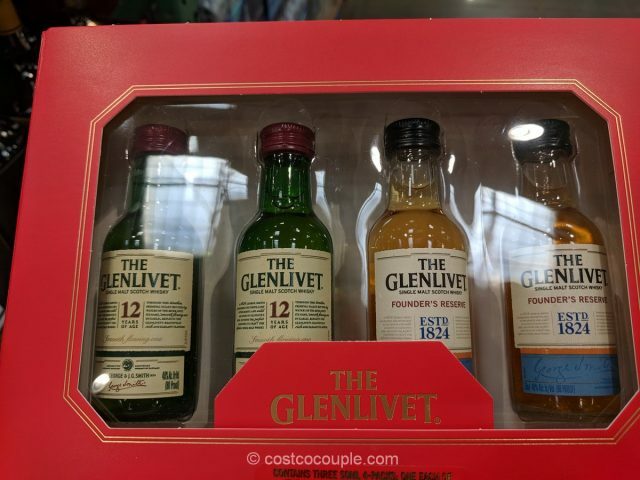 The Whisky Gift Set is priced at $33.99.